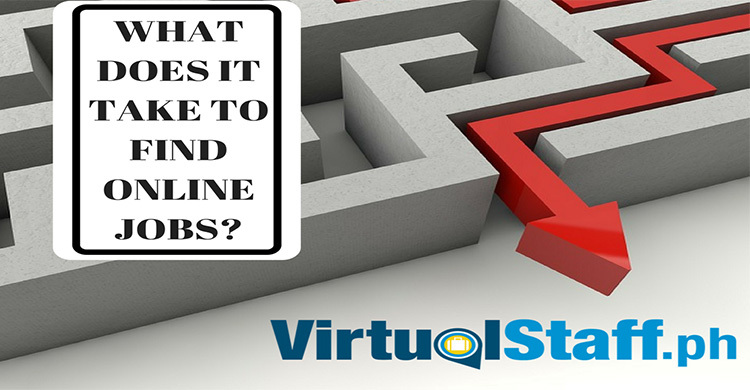 Michael Brodie - The Virtual Boss- March 30, 2019, 7:49 a.m.
Do you hire freelancers? Part-Time VA's? or Full-Time Filipino virtual assistants? This video might surprise you. 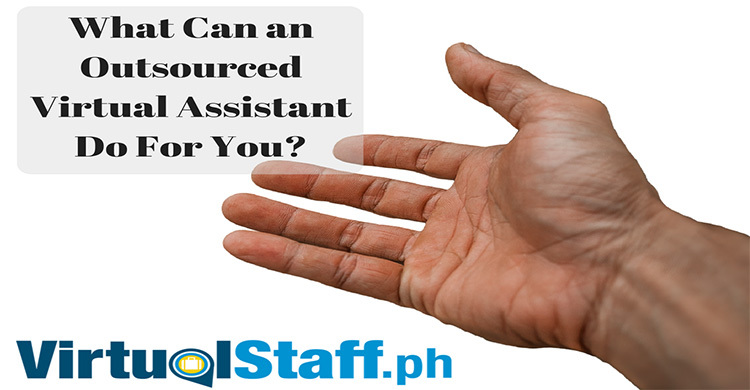 In it, I'm going to be explaining why I hire virtual assistants in the Philippines full time. As usual, I'll be adding in my thoughts, as you know, most of my videos, podcasts and even to an extent much of my public speaking events, are done with free flow. I remember at an event in the USA a while back, me and Tim Ferris, the guy who wrote the 4 hour work week book, we were both talking about the virtual lifestyle, and he was amazed by the fact that I really do just get up and start speaking without prompts.